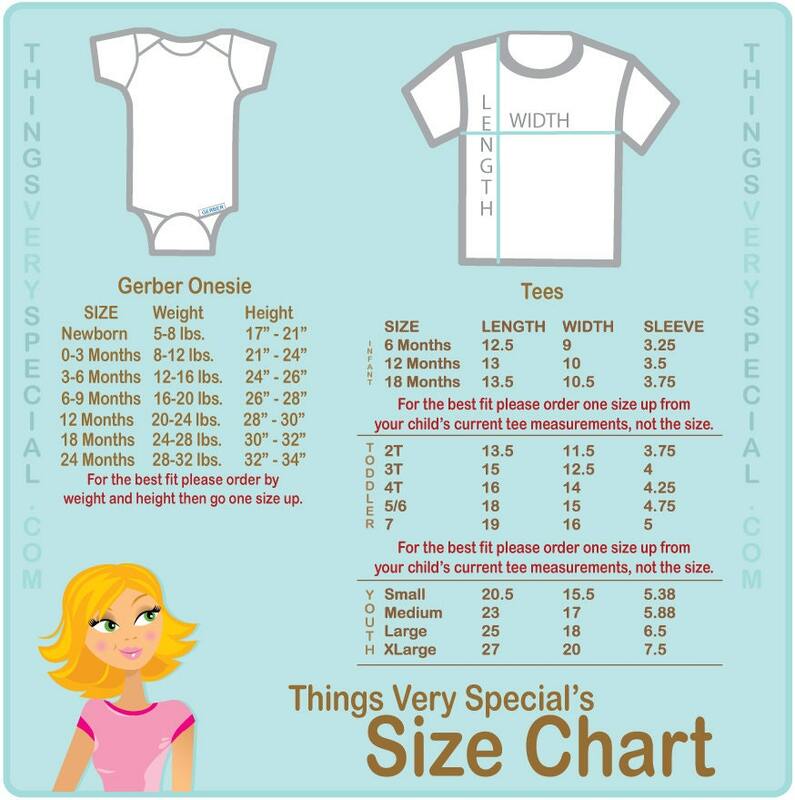 Super cute set of shirts and Onesies are Personalized with Big Cousin, and Twin Baby Cousins that can be girls, boys or both. Super quick turnaround! Cannot wait to share them.